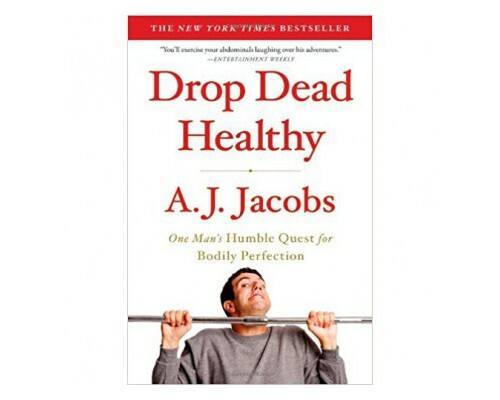 How to Turn Failure into Success A.J. 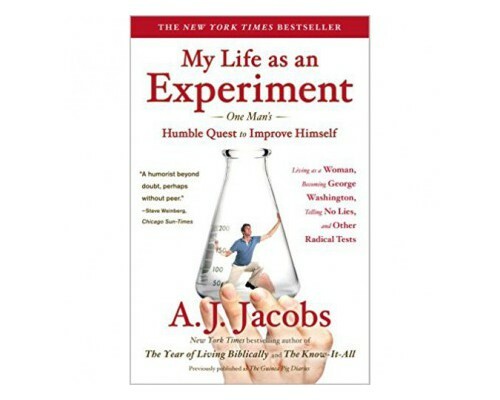 Jacobs: Self-Experimenter Extraordinaire What Happens When an Agnostic Follows the Bible Literally for One Year? 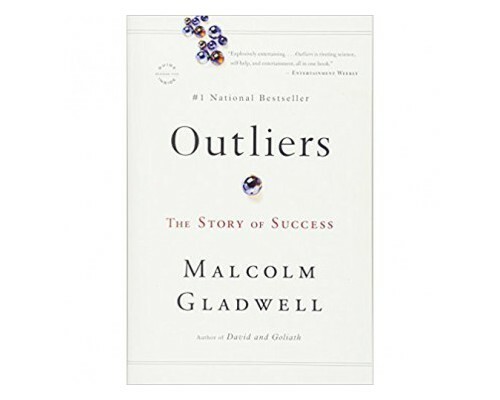 How to Turn Failure into Success A.J. 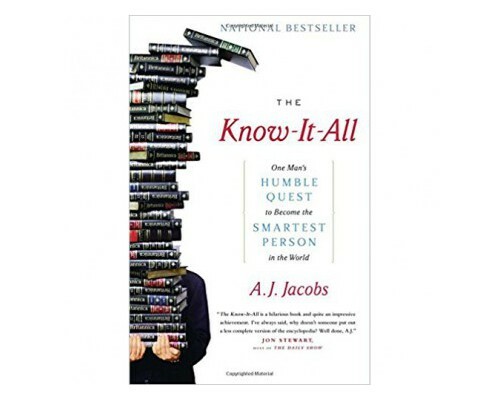 Jacobs: Self-Experimenter Extraordinaire How to Take Notes Like an Alpha-Geek (Plus: My $2,600 Date + Challenge) What Happens When an Agnostic Follows the Bible Literally for One Year?